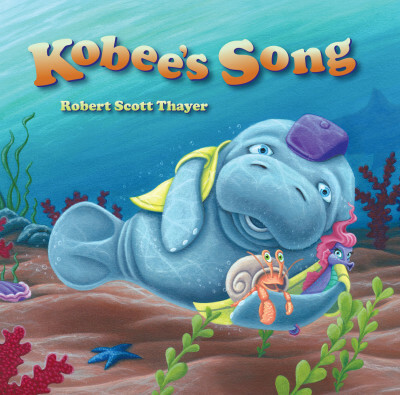 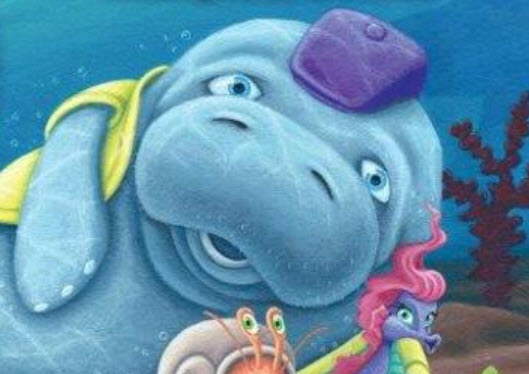 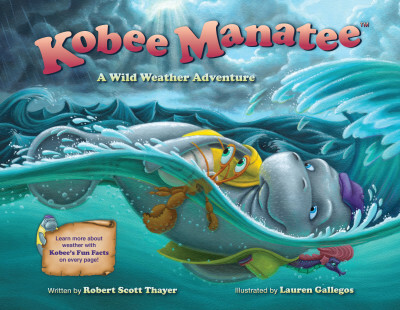 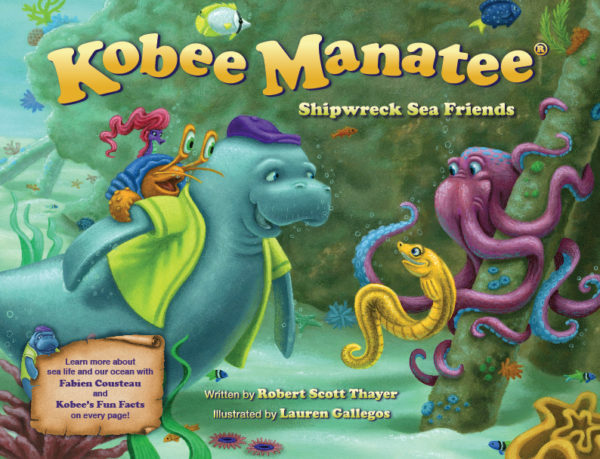 Sing along with Kobee Manatee during his thrilling traveling adventure in the Atlantic Ocean! 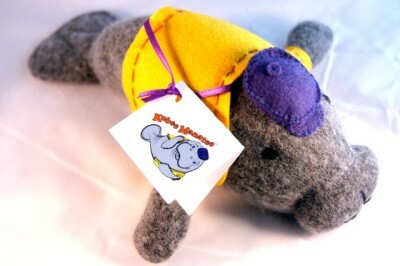 Produced by Grammy Award Winner Jim Cravero! 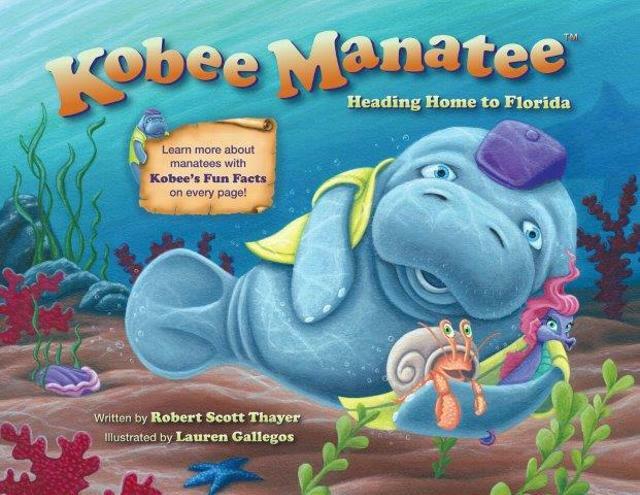 Other Products in "Kobee Manatee Series"